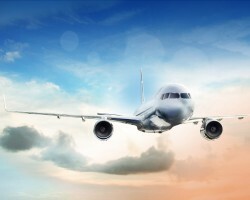 APA-Addis Ababa (Ethiopia) — Ethiopian Airlines Cargo and Logistics Services, has been crowned with the ‘African Cargo Airline of the Year’ and ‘Air Cargo Brand of the Year in Africa’ awards for the fourth year in a row. 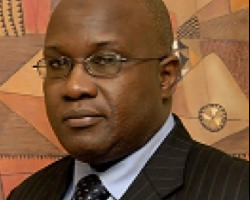 APA-Addis Ababa (Ethiopia) — The African Development Bank (AfDB) has kicked off a feasibility study to explore the potential of electricity cooperative business models in Nigeria and Ethiopia. 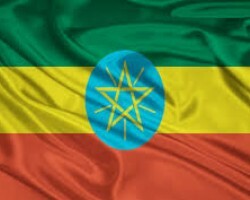 APA-Addis Ababa (Ethiopia) — Ethiopian national and regional political parties have agreed on a covenant that will govern their relationships after a two-week discussion which ended on Saturday. 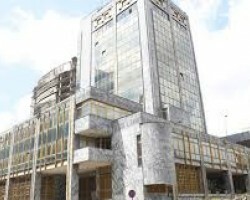 APA-Addis Ababa (Ethiopia) — The National Bank of Ethiopia says it is preparing a draft bill whereby banks will take movable assets as collateral for lending. 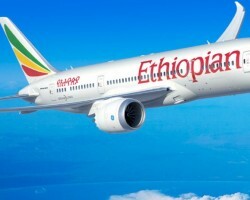 APA-Addis Ababa (Ethiopia) — Ethiopian Airlines said it has finalized all preparations to celebrate International Women’s Day by operating an AllWomen Functioned Flight on Addis Ababa – Stockholm – Oslo route on March 08, 2019. 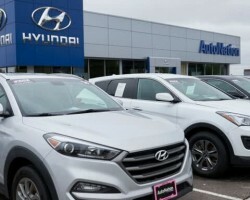 APA-Addis Ababa (Ethiopia) — In a major push to boost automotive industry, Ethiopia has commissioned the establishment of Hyundai Marathon Motor Vehicle Assembly plant, the first car assembly plant in East Africa.